Interesting theory on Apple's subscription businesses - could we be looking at an "Apple Prime" including hardware? Subscribe to get notified when the monthly report is available. Information provided on this website should not be construed as financial advice (either general or specific) and represents the view of the author(s). Readers should seek their own independent advice. 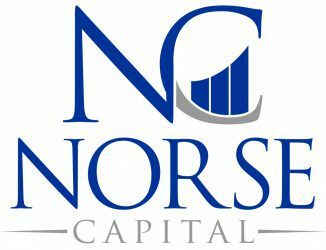 Norse Capital does not currently hold an AFSL and is currently closed to external capital. © 2019 Norse Capital. All rights reserved.